George Eads ivy league hairstyle. George Eads is the American actor who plays Nick Stokes in the television series, CSI: Crime Scene Investigation. He has also played roles in several made for television films. He was born in Fort Worth Texas 1 March, 1967. While Eads has worn his hair in many different styles while working on CSI, the one that stands out as the best for his features is the Ivy League. This is a short hairstyle that is appropriate for any profession or lifestyle. George Eads ivy league haircut. 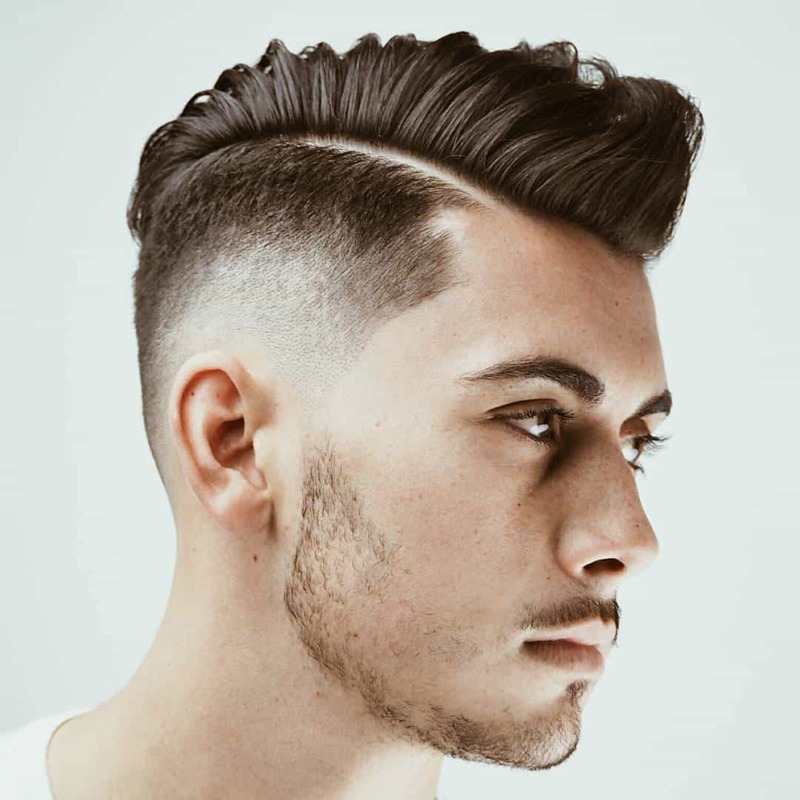 In order to cut this style, a barber uses a #2 blade to cut the sides and back very short. He creates a natural taper along the neckline. The top is left at a length of about an inch and a half. Hair gel is used to create side parted style and get the front to stand out a little bit from the head. This is a very low maintenance style. When getting ready to face the day, the hair can be arranged with just the fingers and the paste. It might need to be touched up once during the course of the day. It will be necessary to get relatively frequent cuts to keep this style. The George Eads Ivy League hairstyle is an excellent fit for the character he portrays on television. It is a classic style that can be worn by men in any profession without fear of repercussions over their hairstyle. It is an easy style to maintain with a minimum of effort and/or products. George Eads ivy league clean cut. In addition to maintaining this short style, Eads keeps himself clean shaven. In most cases, this is the better option when wearing a very short style. This style would also look good with a mustache if it were kept trimmed and even. George has such great hair… why does he shave it like that?? Looks horrid!